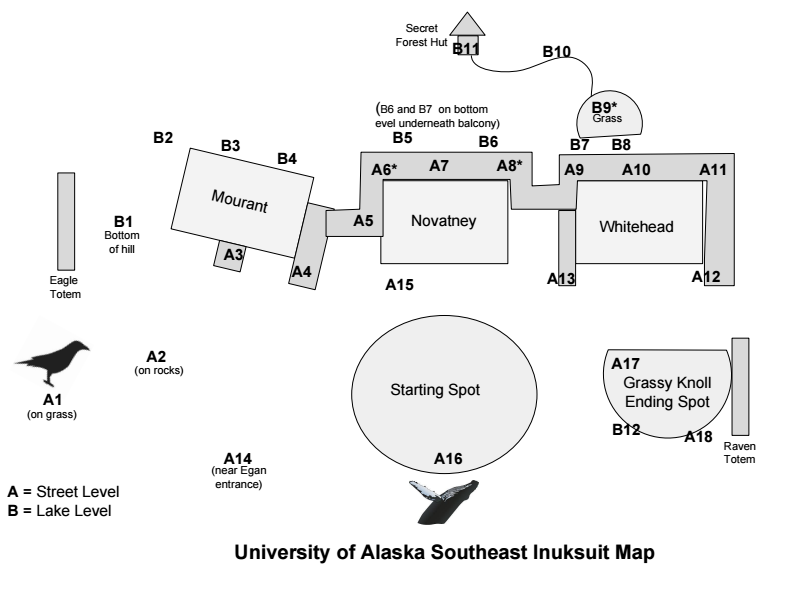 Saturday, May 21, 2016, the University of Alaska Southeast Auke Lake campus will be the site of the Alaskan premiere of Inusksuit, a multi-percussion musical experience by Pulitzer Prize winner and former Alaskan John Luther Adams. Raw, wild and epic, this outdoor event will include local musicians led by Juneau Jazz and Classics Artists in Residence Third Coast Percussion. A pre-event information session, including a video and message from John Luther Adams, is set for 1:30 p.m. in the Egan Lecture Hall. The interactive campus- wide performance will commence at 2 p.m. in the Mourant Courtyard by the whale sculpture.